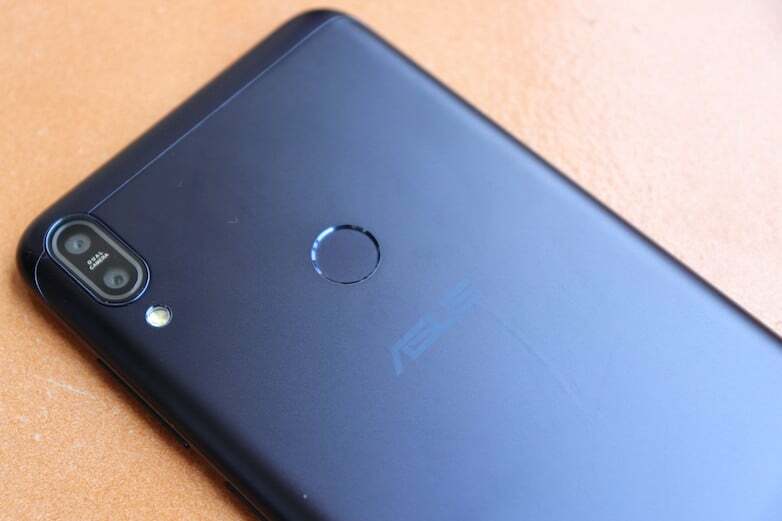 Asus has just announced that the upgraded version of the Zenfone Max Pro M1 with 6GB of RAM and 16MP primary rear camera will be available for purchase on July 26. The 6GB RAM version of the Zenfone Max Pro M1 will retail for Rs 14,999, and it comes with 64GB of internal storage. Apart from more RAM, the premium variant also features upgraded rear camera in the form of a primary 16MP shooter which works in tandem with a 5MP secondary depth sensor. Also, Asus will be adding a 16MP selfie camera to this new variant, up from the 8MP camera we saw on the other two variants. As seen with the other two variants, the 6GB RAM version will also be available exclusively on Flipkart and most likely, Asus will sell it in flash sales only. It’s unknown whether Asus is planning to sell the device in two colours or a single colour. Flipkart has listed the device in Grey colour option, so it’s confirmed the upcoming variant will be available in Grey colour option. The design of the handset, software and battery capacity will remain the same. Asus launched the Zenfone Max Pro M1 back in April 2018 in two variants with 3GB, 4GB of RAM. The base variant with 3GB of RAM and 32GB of internal storage is priced at Rs 10,999, while the 4GB RAM variant with 64GB of internal storage is retailing for Rs 12,999. Both the variants are up for purchase in weekly flash sales every Thursday, and for the most part, it went out of stock in a matter of seconds. The Asus Zenfone Max Pro M1 is an excellent value for money smartphone you can buy right now. Asus has done an excellent job by pricing the device aggressively, and according to Canalys, the device helped Asus triple its shipments last quarter. The Asus Zenfone Max Pro M1 has a 5.99-inch Full HD+ display on the front, and it’s powered by the Qualcomm Snapdragon 636 chipset. The 3GB/4GB RAM variants come with a 13MP primary sensor on the rear, paired with a 5MP secondary depth sensor. Up front, there’s an 8MP shooter. With this new 6GB RAM variant, Asus is looking to take on the Xiaomi Redmi Note 5 Pro which is currently the best camera smartphone under Rs 15,000. The Max Pro M1 ships with stock Android 8.1 Oreo out of the box. Another USP of the handset is the 5000mAh battery it has inside.